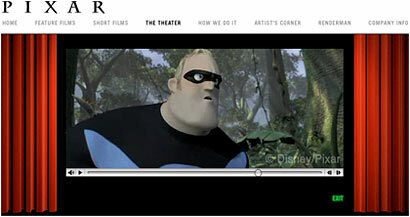 Could I just say that the animation for "The Incredibles" looks amazing? Espcially the first clip. I can't wait for this movie, it's gonna be awesome.